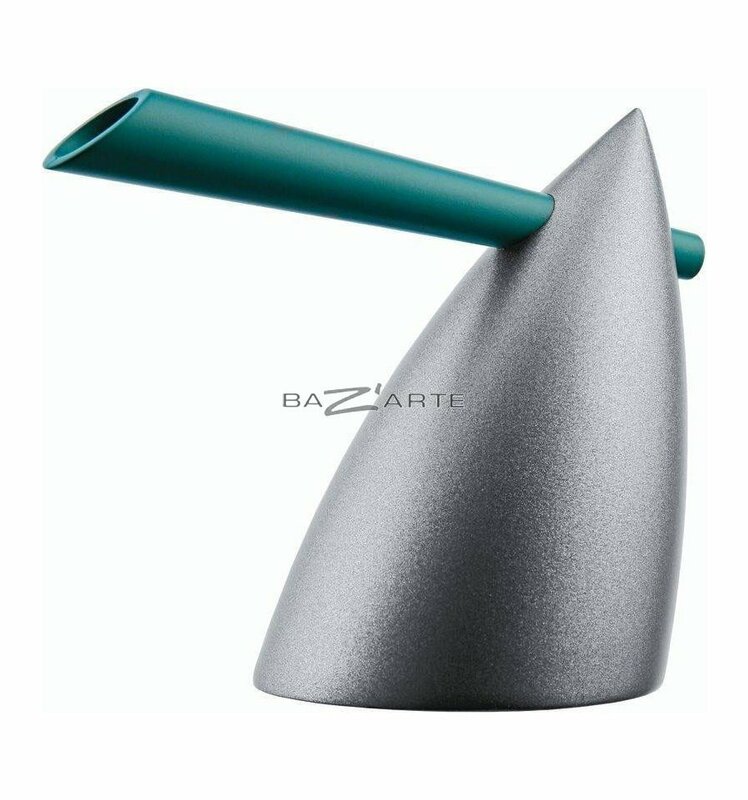 Miniature kettle chrome zamak created by Philppe Starck for Alessi. 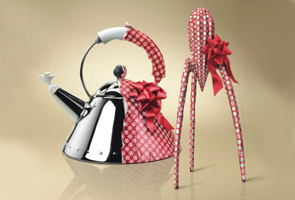 The kettle Hot Bertaa was created in 1987. 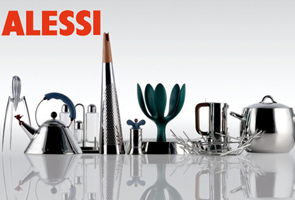 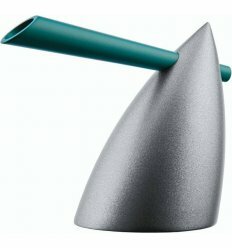 One of the first products that Philippe Starck has designed for Alessi, a true cult object in miniature.